Mayor Marvin Rees is calling for more people to support Bristol Learning City by becoming ambassadors and share their experiences about how learning has changed their lives. There are currently 160 people volunteering as ambassadors in Bristol, from many different walks of life and communities from across the city. 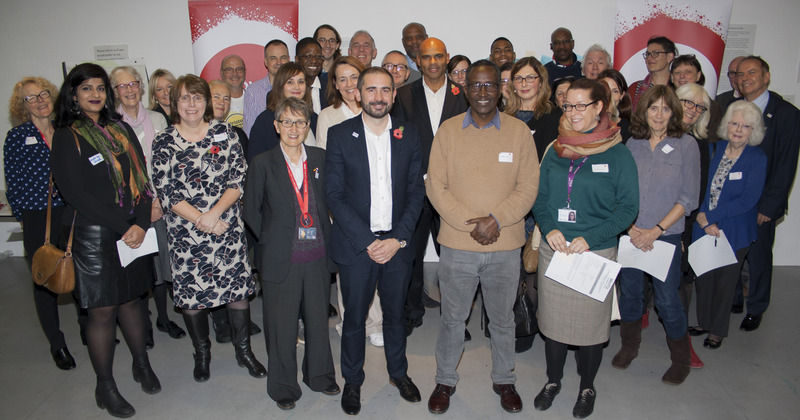 Last night (2 November) an event took place in the Arnolfini bringing existing volunteers together to strengthen the network, celebrate the role that ambassadors are playing and plan for the year ahead. Since it was established in 2015, the Bristol Learning City partnership has helped to create a united voice on education and skills. A change in the council’s constitution means that important decisions on issues such as how to get young people into work are now made collectively. Many different organisations – from universities and schools to local businesses – now get a say and share responsibility for creating new opportunities for the residents of Bristol.